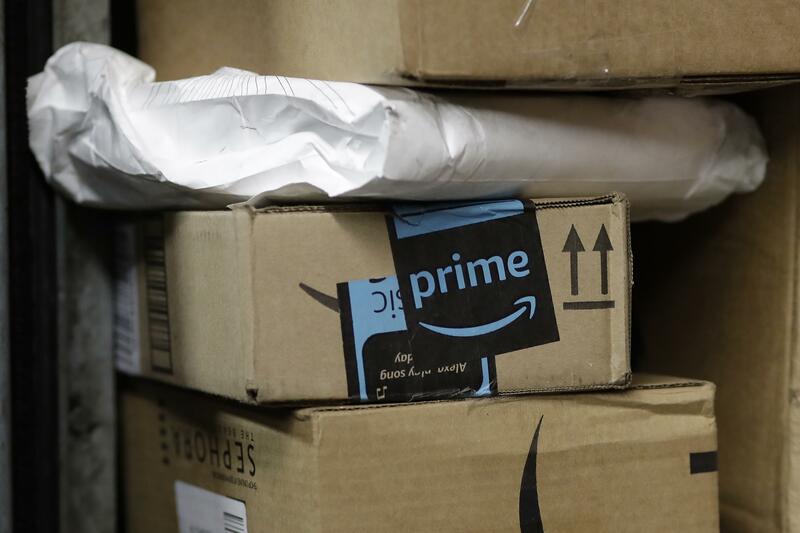 The online retailer is reportedly planning a new service called “Shipping With Amazon” that will allow it to pick up packages from businesses and deliver them to consumers. The service is expected to start in Los Angeles in the coming weeks, before it is rolled out more broadly as soon as this year, according to the Wall Street Journal , which cited anonymous sources. Shares of shipping companies FedEx and UPS slipped Friday. Amazon, which has been edging into the delivery business for some time, didn’t deny the report. “We’re always innovating and experimenting on behalf of customers and the businesses that sell and grow on Amazon to create faster lower-cost delivery choices,” said Kristen Kish, an Amazon spokeswoman. The news comes after a rocky holiday season for UPS. The company was caught off-guard by the crush of online shopping leading up to the season and said it must spend a chunk of its tax-cut savings to improve its package-delivery network. An Amazon entry into the delivery business would “send shivers down the spines of the traditional delivery companies,” said Neil Saunders, the managing director of GlobalData Retail. Amazon has made other forays into delivery. In August 2016, the company unveiled its first branded cargo plane, one of 40 jetliners that were expected to make up its own air transportation network. The report that it may kick off its own delivery service comes one day after the Seattle-based company announced two-hour food delivery for Prime members from Whole Foods, which it bought for nearly $14 billion. Shares of United Parcel Service Inc. and FedEx Corp. slipped about 2 percent in morning trading Friday. Published: Feb. 9, 2018, 8:21 a.m.